Please see Contact page for availability left in 2018! Click here to see Amanda and Dan's wedding on Borrowed&Blue! 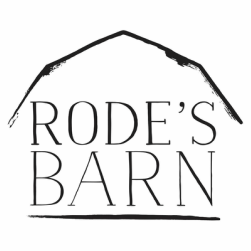 Featured on The Knot's "50 Weddings Across 50 States"
Thank you for your interest in Rode's Barn. The Rode Family has proudly been serving Southern New Jersey and beyond for over 130 years. Whether it's our popular BBQ from Rode's Catering in the summer or a delicious meal at our restaurant and bar, Rode's Fireside, we are proud to serve our growing community. Rode's Barn is located conveniently behind Rode's Fireside in Swedesboro, NJ. The barn dates back to 1940 and was built by the Rode family for a poultry wholesale business. 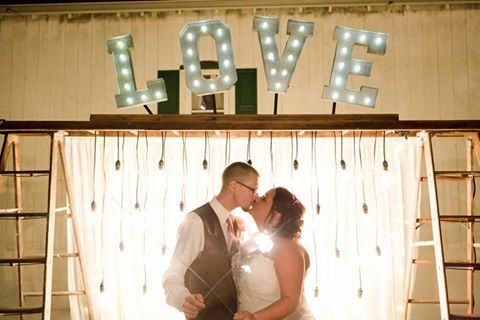 Today, the casual and rustic barn is used for rustic and casual wedding ceremony and receptions. We welcome you to call, email or schedule an appointment for a visit.